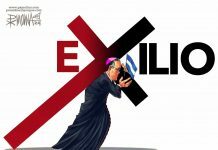 A new audio from Bishop Silvio Báez, a member of the Conferencia Episcopal de Nicaragua (Episcopal Conference of Nicaragua), confirms that he and other members of the Catholic hierarchy conspired and encouraged the social chaos to destabilize the people of Nicaragua, reports Nicaragua’s official media, El19digital.com. 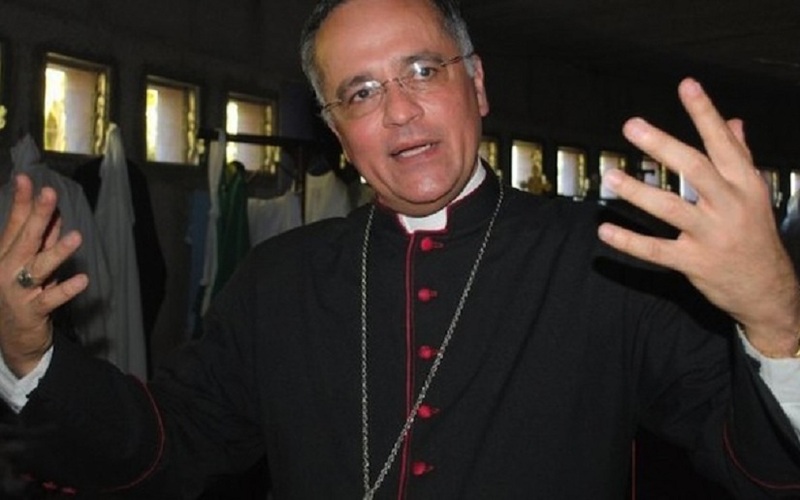 The official media, El19digital.com, says a new audio from Bishop Silvio Báez, a member of the Episcopal Conference of Nicaragua, confirms that he and other members of the Catholic hierarchy conspired and encouraged the social chaos to destabilize the people of Nicaragua. The official report says in the new audio, Báez expresses himself with abundant disqualifications against President Daniel Ortega, Chancellor Denis Moncada, and the presidents of Venezuela and Bolivia. In addition, it makes clear the intentions of the plan orchestrated by terrorists, hit institutions like the Army of Nicaragua. The bishop says that “if we do not want war, the only solution is to make him (Ortega) see, make this imbecile understand, that the only solution is for the people to decide with their vote. Instead of all of us Nicaraguans take to the gun, that we take (vote) in the next elections, that I hope they will take place and soon”. The El19digital says the audio it is clear that the tranques (barricades) were a pressure to force the government to dialogue and give in to the requests of the coup and terrorist groups and in the same audio, he (Baez) talks about the participation of the United States. 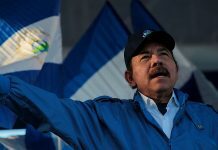 The official media blames the crisis, a crisis created by the opposition in Nicaragua. The message by E19digital explains the bishop is seeing the interference of the U.S. as a way of the Ortega administration not be able to touch the ‘riales’ (money), that will weaken him enormously. And according to Beaz, there are other bishops of the Episcopal Conference plotting against the government. The E19digital claims that Báez also spoke out against the leaders of Venezuela and Bolivia, calling them stupid. “It’s the three. (The leaders of) Bolivia, Venezuela and Nicaragua, three stupid people. The rest are people who are educated, they are people … because they have to make economic decisions, they have to know how society works politically, they have to know many things … “, said the bishop. 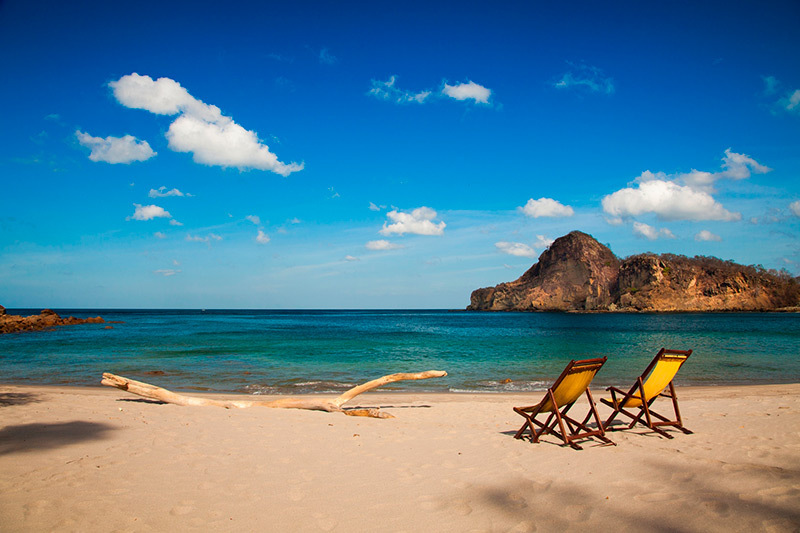 Next articleCosta Rica Is For The Birds. And More.